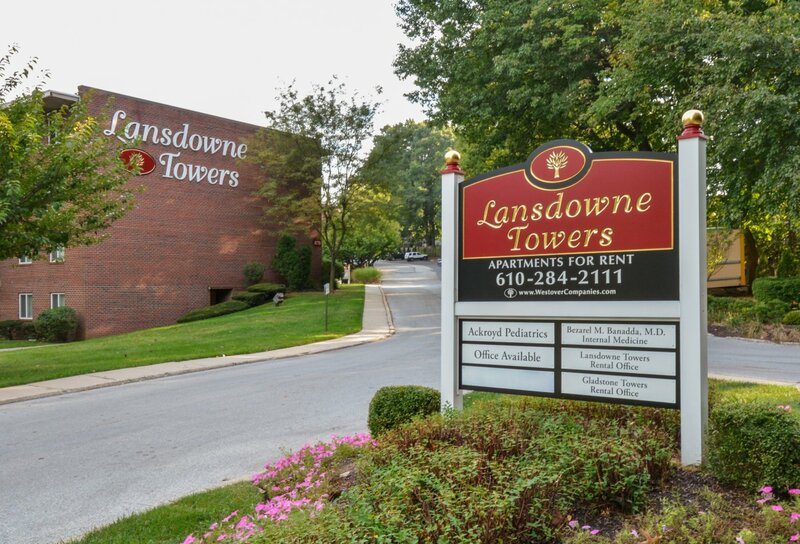 Welcome Home to Lansdowne Towers Apartments! Just down the road from our sister apartment, Jefferson Court Apartments, Lansdowne Towers Apartments boasts a convenient location being just six miles from Philadelphia, PA and offering unique amenities to suit every resident. From comfortable studio floor plans to roomy one and two bedroom floor plans, you’ll find the layout that fits your needs at Lansdowne Towers Apartments. To schedule your tour, contact our office or stop by today!